The evolution of the revolutionary award winning cap for long hair, with an elastic breathable band that holds the hair and a water proof silicone cap that protects it. 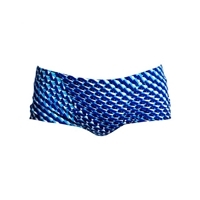 Ideal for fitness swimmers. 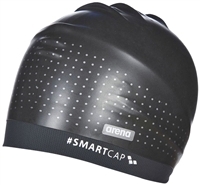 This Arena smart cap is easy to put on and is durable and chlorine resistant..